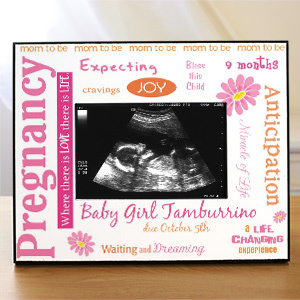 Are you or someone close to you expecting? 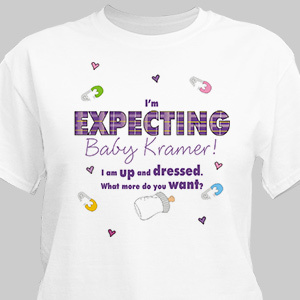 Pregnant with a first born or maybe number two or three? 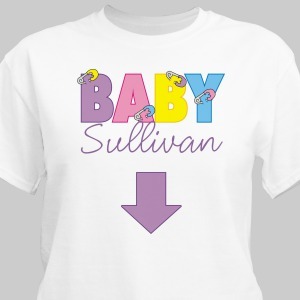 No matter what number pregnancy it is, it’s still special and the mother to be will want to announce to the world a new baby is on the way. 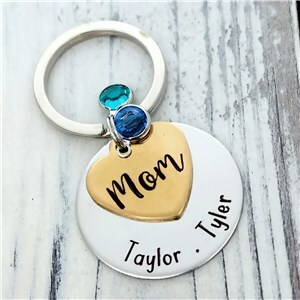 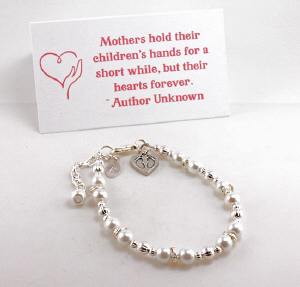 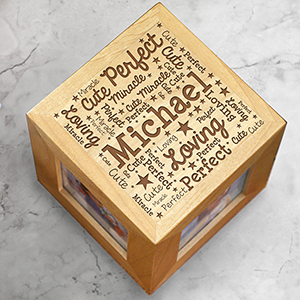 From personalized shirts for expectant moms with a cute little message to gifts, trinkets, or keepsakes that they can carry with them during this exciting time, GiftsForYouNow’s team of experts has handpicked items for mother’s to be. 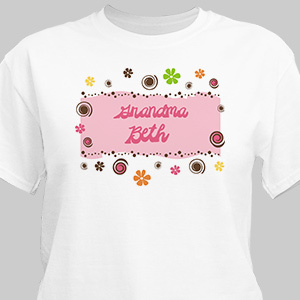 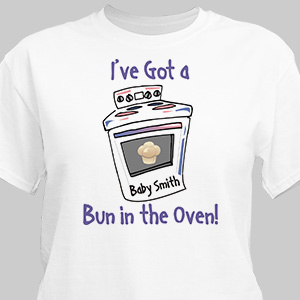 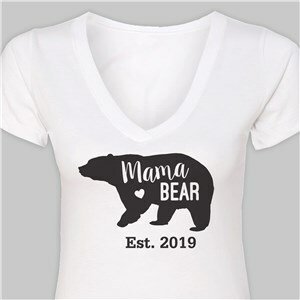 Add personalization such as due date or month, the name of the baby that is soon to make its presence known, or any number of custom messages to any of "Under Construction" or "Bun in the Oven" t-shirts and watch the mom to be beam with pride when she wears it.